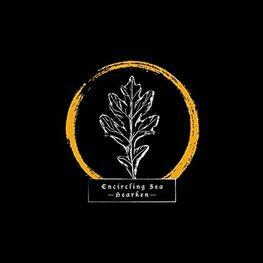 Hearken is the fourth full-length record from Australian outfit Encircling Sea. 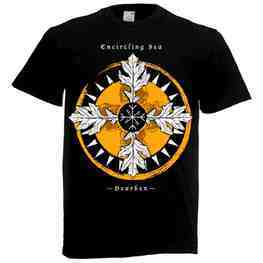 Since 2009 the band has toiled deeply within Melbourne and various regional surrounds. Possessing a creative sensibility that merges the hustle of industrialised civilization with the primitive beauty of nature, words such as sludge, black, death, doom, and post become lost within the band's own enveloping abyss. To Hearken is to pay attention - in this case to those who came before us - to their failures, triumphs, and the ritualistic junctures that defined the spiritual growth of humanity. The roots run deeply from both the trees into the earth, and from man into the fading pages of history. Hearken is out worldwide via EVP Recordings April 6.